We're Making Our Way to Colorado! 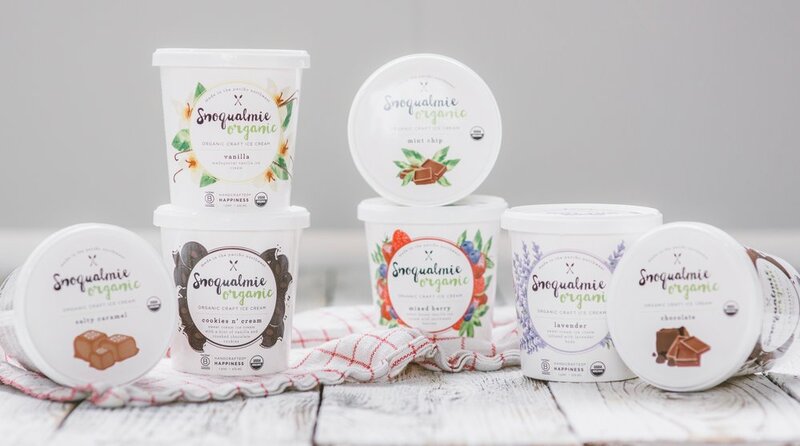 The first super-premium Organic ice cream has made its way into select Natural Grocers locations in Colorado! Once you've decided what flavor you want to try (and yes, you will want to try them all), visit our Store Locator and head to the nearest Natural Grocers location and enjoy a pint today! Newer PostHappy "B" Day to Us! Older PostVons, Pavilions, and Albertsons... Oh My!